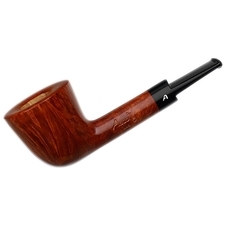 Roberto Ascorti is an extremely talented pipe maker, well-versed in the northern Italian artisanal tradition. 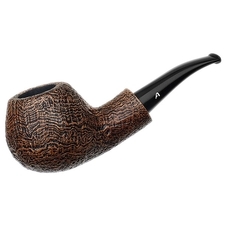 After learning the trade from his father Giusseppe "Peppino" Ascorti — a talented pipe maker in his own right, having worked for Castello, and later becoming one of the founding members of Caminetto — and graduating from the Art Institute, Roberto decided to devote himself full-time to crafting quality briar pipes. 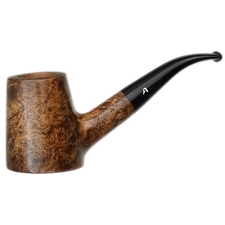 With a little help from his father, as well as his brother Pierangelo and his girlfriend (and now wife) Silvana, Roberto opened up his own workshop and began crafting Ascorti pipes. 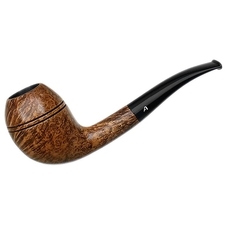 Decades later, the workshop is still producing quality, Italian pipes — informed by the northern Italian tradition, but brought to the modern stage in their range of finishes, shapes, and use of alternative mediums. For more information on the Ascorti brand, check out this exclusive interview with Roberto.